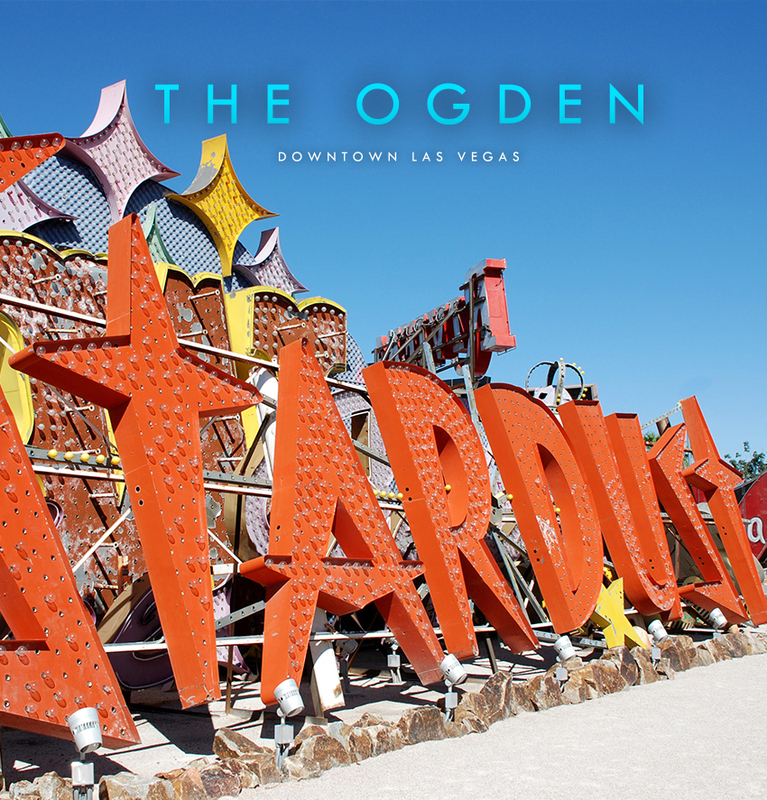 Living at The Ogden places you at the crossroads of the most exciting dining, nightlife and cultural happenings in Las Vegas. With over 150 restaurants and dozens of eclectic bars and shops, all within a few blocks, you’re never far from the excitement. For coffee or a healthy lunch at Rachel’s Kitchen, step right outside your door, or call for delivery. Looking for a little pampering? Bombshell Beauty Lounge is the place to go for nails, hair, facials and waxing and is the perfect spot to go before a big night out on the town. Begin your evening with a cozy dinner at Flock & Fowl, and top off the night at Oddfellows lounge dancing to your favorite hits from the 80’s and 90’s or singing Karaoke. It all starts at The Ogden. Why Las Vegas? Why Now?